What To Do If You Get Sick While Traveling? The worst thing that can happen on a long-awaited adventure isn’t missing a flight or losing your luggage—it’s getting sick. Getting sick can put a damper on any vacation, but it can be especially unsettling and even scary when it happens in another country. You’re far from your family, your bed, and the doctor who’s knows you well. But the flu or a broken wrist doesn’t have to ruin your time abroad, if you know how to deal with it. Ekaterina Breslavtseva, international case manager of Hospital Clinica Benidorm, will tell you how easy is to get medical care while traveling to Spain, at the example of The HCB model for overseas patients. Becoming ill while traveling in a foreign country can be frightening, so it is best to be prepared before you leave home. Taking the following measures can minimize inconvenience and distress should you become ill while traveling in a foreign country. Be prepared before you leave! Check insurance coverage with your carrier and specifically identify whether or not you are covered while traveling abroad. Carry a copy of your medical information. If you have any pre-existing medical conditions, carry a letter from your primary care physician describing the condition and any prescription medications you are currently taking (including their generic names). If you find yourself in the unfortunate situation where medical attention is necessary, stay calm and seek help. Probably the worst thing to do in this moment is to panic. If possible, phone your insurer before you receive treatment. 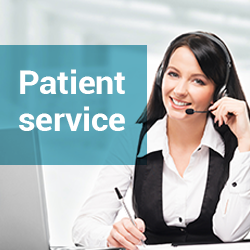 They use medical assistance companies with 24-hour helplines who will deal with your call. 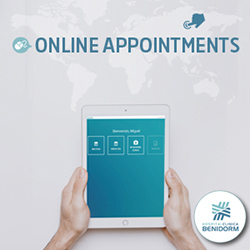 Also you can contact the International Emergency Telephone numbers of Hospital Clinica Benidorm to find out where the closest medical facility is. 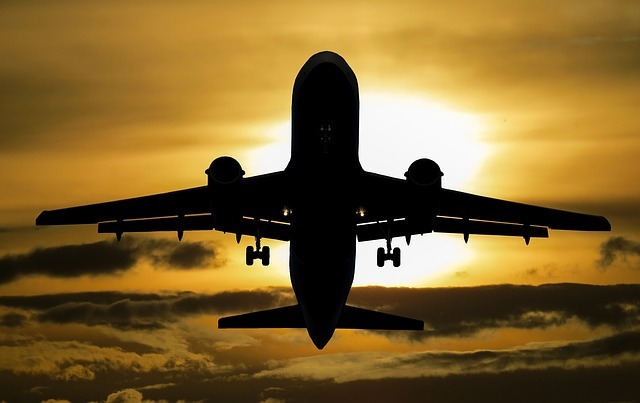 We work with all international and travel insurance companies. Don´t you worry about the language barrier – all Telephone line specialists of HCB speak English. Do not throw away recipes and checks for medicines. They will be useful for confirming additional expenses and its compensation. If you don’t have travel insurance, it would be recommended that the traveler research the health care options in Spain in order to be able to react quickly to a medical emergency on the trip. It is always better to choose a hospital with the International Department. If you have a plan established early on, getting help can be easy. Remember, the faster you manage your problems, the faster you can get back to enjoying your vacation! 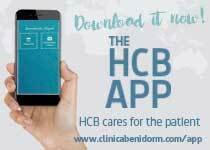 The experience of Hospital Clínica Benidorm with overseas patients since 1986 have allowed us to develop a health-care model which is unique and totally adapted to international patients. The HCB model has services divided by nationalities and composed of medical, health and administrative staff and multilingual interpreters. Your health is important for us so let us take care about it while you’re enjoying your holidays!